Guys, here you would see all the best places of Bongaigaon. This places is very attractive and beautiful, most of the couples and some tourist always used to visit this places. You may also come to this places, this all places comes under Bongaigaon district of Assam. Bongaigaon is mostly preferred by travellers as group or single from all over india. The best season or months to visit the places of Bongaigaon are February, October, and November. 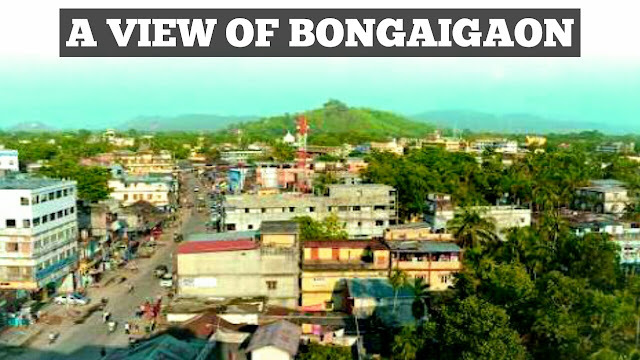 There are 10 tourist places in Bongaigaon, which can be explored by travellers. Local attractions can be visited at any time of the day, be it early morning, afternoon, evening or night, as suitable for travellers. Astha Resort ia a wooden bunglow with a flavour of colonial architecture with all modern amenities. 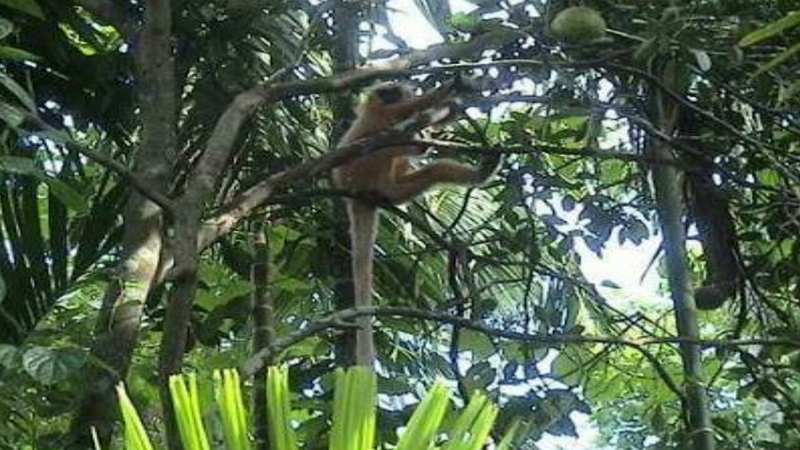 It is located near Bamungaon Reserve Forest, Abhayapuri in the district of Bongaigaon. 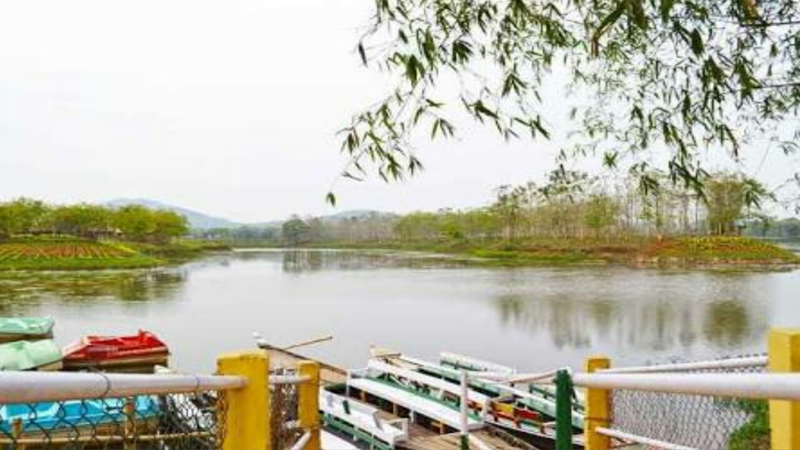 Anyone one can enjoy the boating facility and the beauty of nature in the lap of Astha Nature's Home. It's a nice place mainly for couples and tourist to spent some time. Koya-Kujia Bill is one of the attractions for the nature lovers in Assam. 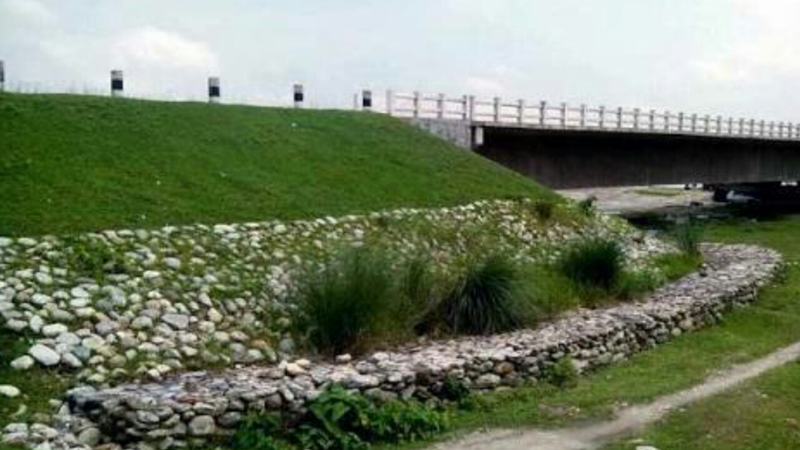 It is an ecological park located in the Bongaigaon district of Assam. It is a famous picnic spot and a perfect place for a day out for children and adults alike. Koya-Kujia is a project undertaken by the Assam Tourism Development Corporation to keep safe the number of birds that fly here every winter and to keep intact its nature vegetation. It is a natural water body which is surrounded by the well-manicured gardens laden with the rich vegetation of different species of plants, shrubs, and herbs. The gardens are equipped with the swings and slides for the kids, you can also enjoy boating in the natural waters of the Koya-Kujia Lake, but the best thing to do at the parks is to admire the number of migratory birds here. This park is popular for the mostly visit of couples, tourists and school excursion. 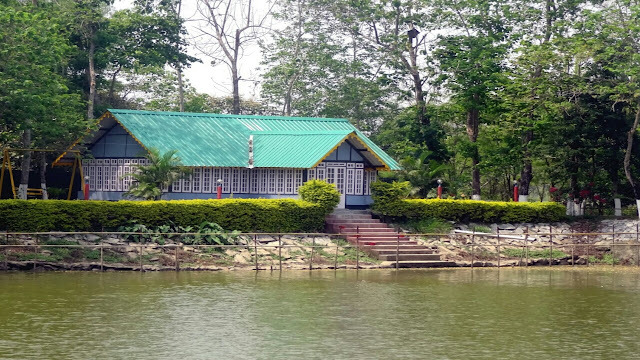 Kakoijan Wildlife Sanctuary is situated around 15 km away from the Bongaigaon Town on the banks of the river Aie. It houses several species of animals, like python, leopard, hornbill, golden langur, pangolin and much more. Apart from the animals, tourists can also find various kinds of bird species, like bulbul, pied harrier, jungle leubbler and many others. Birjhora Tea Estate is one of the biggest tea garden in Lower Assam. It is also beautiful because of the slopping towards Bagheswari Hill. 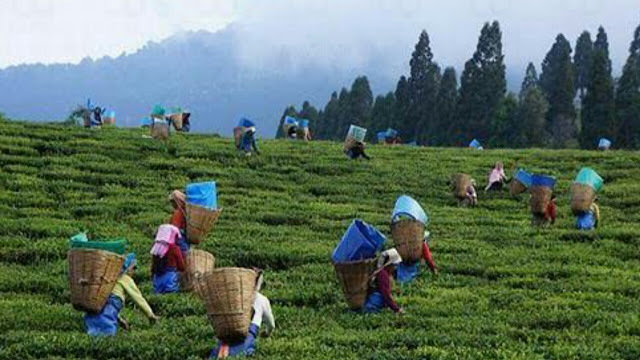 This tea Garden produces very good quality first Class Assam Tea. If you want to take a feel of Assam, then you should visit the garden and see the local women plucking tea. Many local bengali and assamese films had been shooted here. You can see here the beauty of scenery. Eco Development park is one of the oldest botanical park located at the heart of the Bongaigaon City, i.e. opposite of the ITI College. It is a natural evergreen park, which is surrounded by the well manicured gardens covered with the rich vegetation of different species of plants, shrubs, and herbs. Many persons mostly bachelors always used to come in this park to spent some time. The opening time for this park is 10 am and it closed by 5 pm. 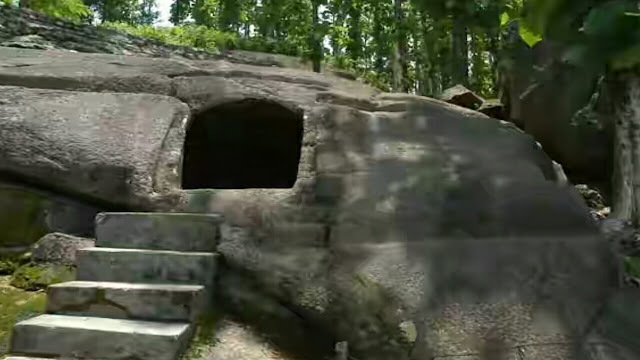 Pancharatna is one of the famous historic site, located on the banks of the River Brahmaputra in Jogigopha which comes under Bongaigaon District. This famous site have several cubicies cut down from rocks. These small rooms are belongs to Medieval period and monks used these rooms to meditate. The site has various ancient temples and monuments made of huge rocks. Bagheswari Hill is a famous picnic spot where one can find an ancient temple of Lord Shiva, which is shrine in a stone cave. The other famous temples are Baba Taraknath and Maa Bagheswari. From the highest point of the hill, one can see a beautiful view of the whole city. During the month of March, there occured a big fair for the festival of Shivratri. Many peoples from all sides of Bongaigaon, used to come in this hill along with their family to roam and workshipp Lord Shiva during the festival of Shivratri. 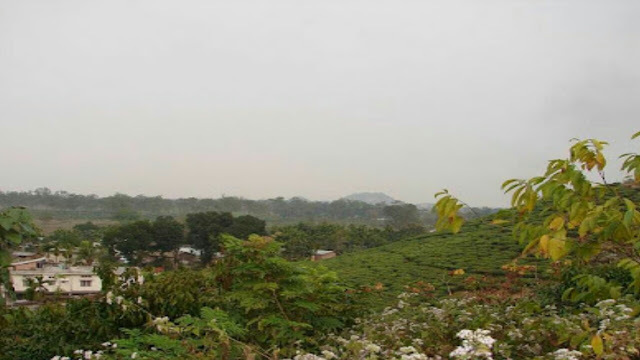 This Bagheswari Hill is located in the side of Birjhora Tea Estate, the area is known as Bagan Road, where is located near the Bongaigaon Police Station. Bagheswari Temple is one of the oldest temple of Bongaigaon, Assam. According to the Hindu Mythology, this is the place where " Devi Durga's " Trishul fell down when her body was cut into pieces by God Vishnu. The temple has special importance during " Durga Mahaasthami " when the buffaloes are sacrified. 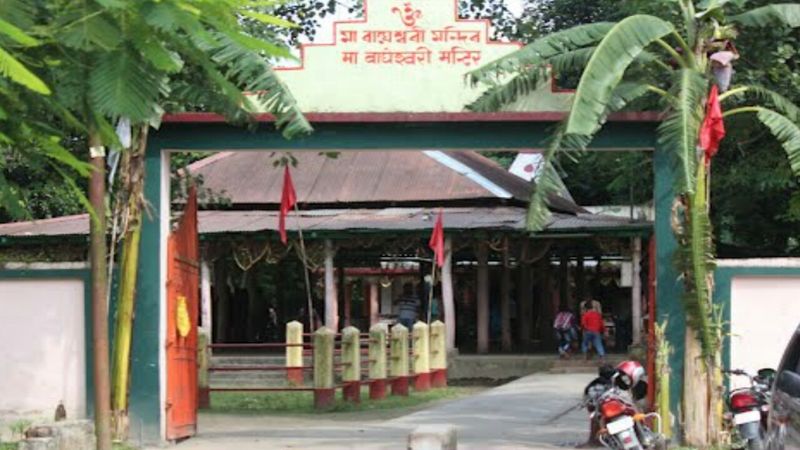 This temple is located near the Birjhora Field, which comes under ward no.1, of Bongaigaon District. Hagrama Bridge is also one of the best picnic spot in Bongaigaon. The area in front of this bridge is very peaceful. 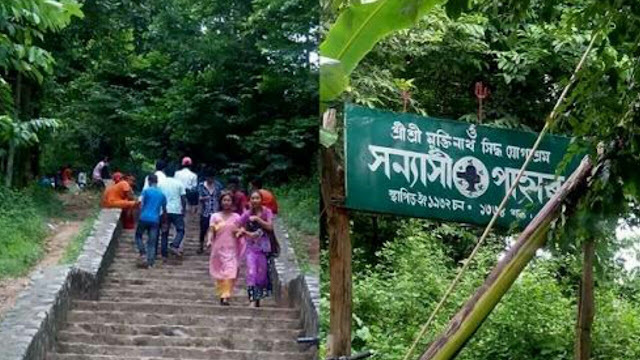 Many peoples used to visit this place with their friends or family for picnic or to roam. This area comes under Boroland in the Rowmari side, so mostly you would see there bodo's people. But now its become so popular that everyone used to visit this picnic spot. 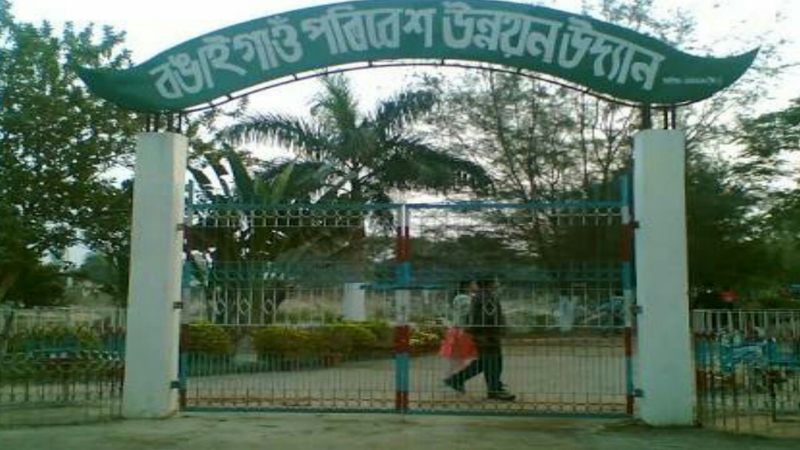 Sanyashi Pahar is also one of the oldest hill in Bongaigaon. There is a temple Lord Shiva, which is mainly worshipped and festivated during the time of Shivratri. But local people always used to visit this temple to worship. Many sanyashi's are still living in this pahar from the very ancient time. It's a really beautiful place to roam.